StanCOG participates in a wide range of regional and project level planning activities. 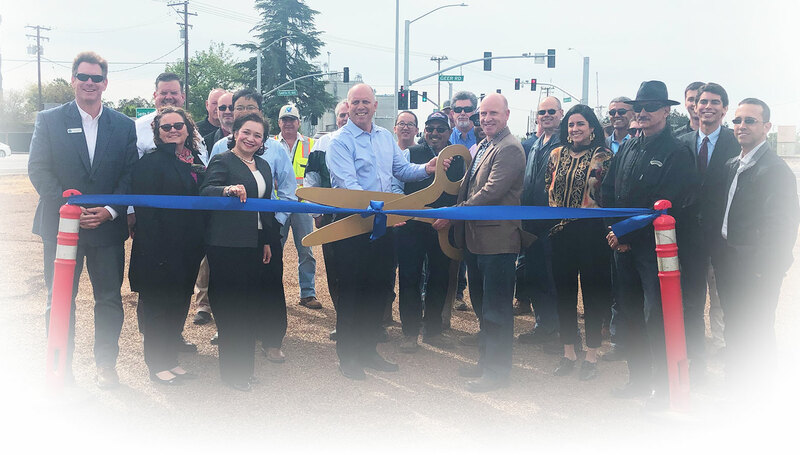 In conjunction with other Regional Transportation Planning Agencies, Caltrans and the local jurisdictions, StanCOG participates as a member of Project Development Teams and Steering Committees that work towards improving transportation and mobility in the region. The State Route (SR)132 East/West corridor serves as a major access route for an increasing number of central valley commuters traveling to work in and around Modesto as well as a major truck route. Motorists are experiencing a high level of congestion due to the limitations of the existing facilities, as well as an increase in interregional commuter and truck traffic. This project is a collaborative effort managed by StanCOG. Because this is a State highway, Caltrans serves as the lead agency under the California Environmental Quality Act and National Environmental Policy Act. 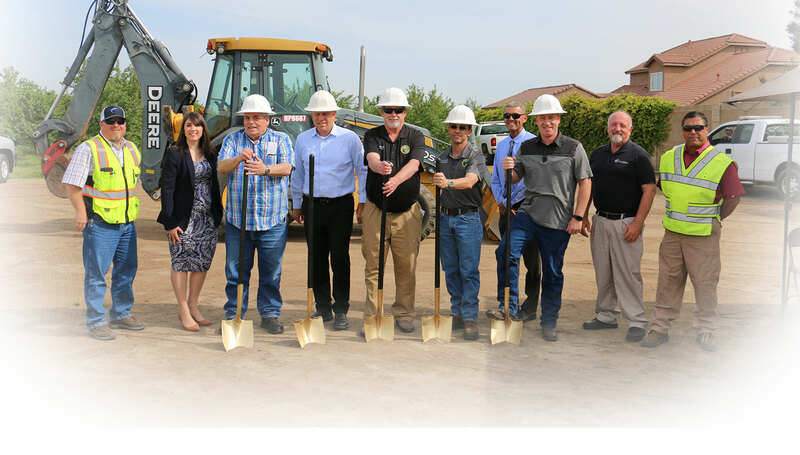 Caltrans and StanCOG are working in cooperation with the City of Modesto, Stanislaus County and the California Department of Toxic Substances Control. Project will improve connectivity for SR 132 and SR 99 through the congested downtown area of the City of Modesto. Project will have a significant cost savings by making use of existing corridor right-of-way purchased by the State for this project in late 1950's. Project construction phasing is proposed to provide system improvements as funding allows. 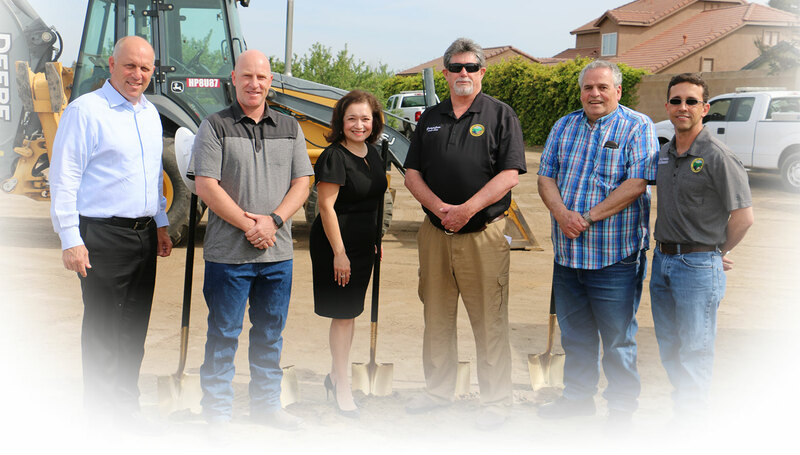 Completion of each project phase will improve regional and interregional circulation, provide congestion relief, enhance safety and improve operations for SR 132 and SR 99 and will provide a much needed east-west freeway/expressway in Modesto. SR 132 is a main east-west corridor in Stanislaus County and the central valley. It provides an interregional connection between Tracy and Modesto, serves as a connecting link between major freeway routes Interstate 580 (I-580), I-5, and SR 99, and is a major truck route from Modesto to the Livermore Valley and the Bay Area. For information on the North County Corridor Project, a proposed west-east roadway that involves the County of Stanislaus, and the cities of Modesto, Oakdale and Riverbank, click here to be redirected to the County of Stanislaus website. South County Corridor This project is a feasibility study to determine if there is a suitable route connecting Interstate 5 and State Highway 99 in the southern portion of Stanislaus County and if so, can it be funded for construction.